This lasagna recipe is adapted from the "The Better Homes and Gardens New Cookbook" Spinach Lasagna. This is also where my recipe for banana bread is from. I love veg so we throw a little more in. Feel free to alter the recipe with veg you enjoy. I don't know the nutritional value, but it will count for at least 1 of you 5 servings of fruit and veg. 1. Preheat oven to 375 degrees. 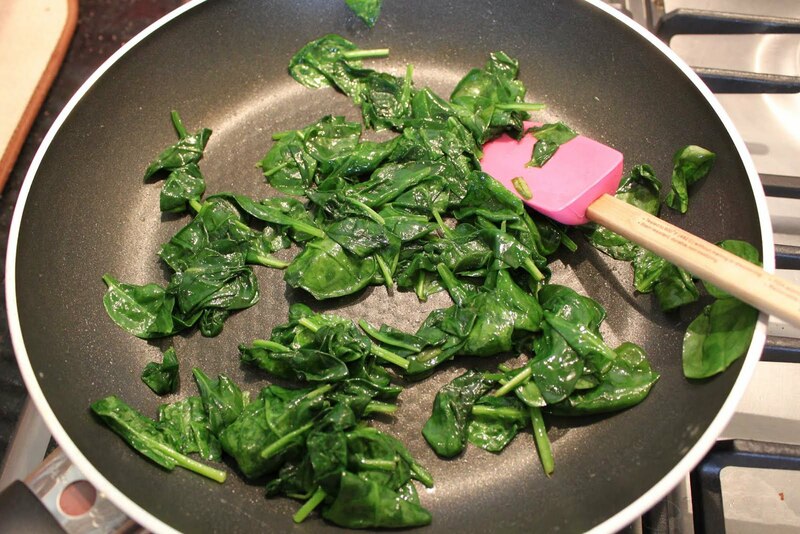 Spray 9x13" pan with butter or oil to prevent food sticking. 2. 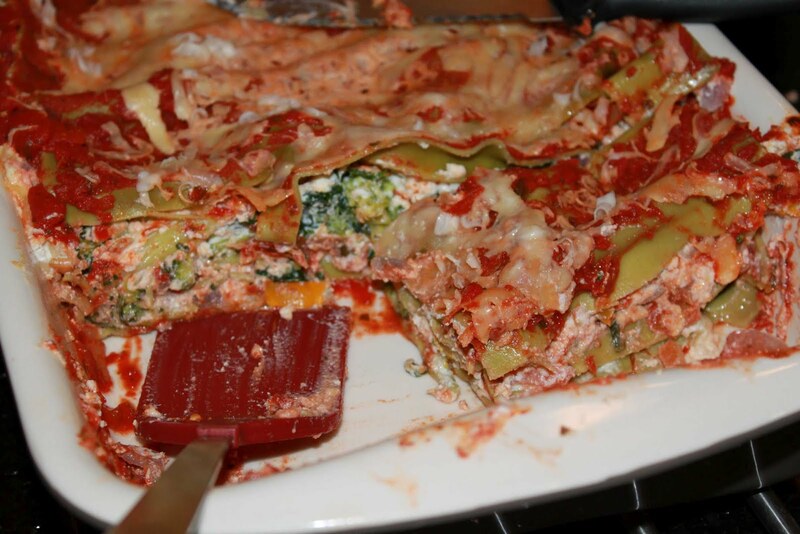 Cook lasagna noodles 10-12 minutes, or until tender but still slightly firm. Drain noodles; rinse with cold water (or drizzle olive oil to prevent sticking after draining). Drain well. margarine until tender but not browned. Set aside. 4. 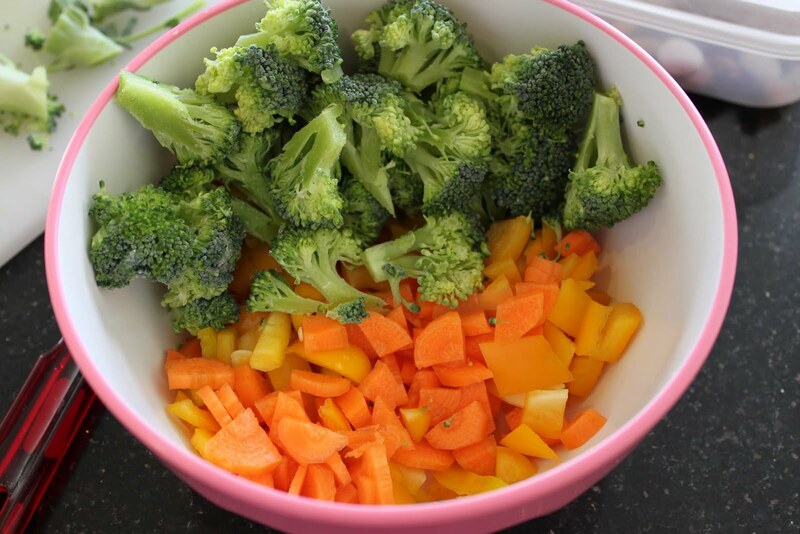 Steam broccoli, peppers, carrots until they reach desired texture. Some people like a crunch, some don't. 5. Pat spinach dry with paper towels (lots of paper towels as the water will make the lasagna watery). 6. In a medium bowl, stir together spinach, ricotta, tofu, mozzarella, 1/2 cup of the Parmesan, the eggs, basil, oregano and pepper. 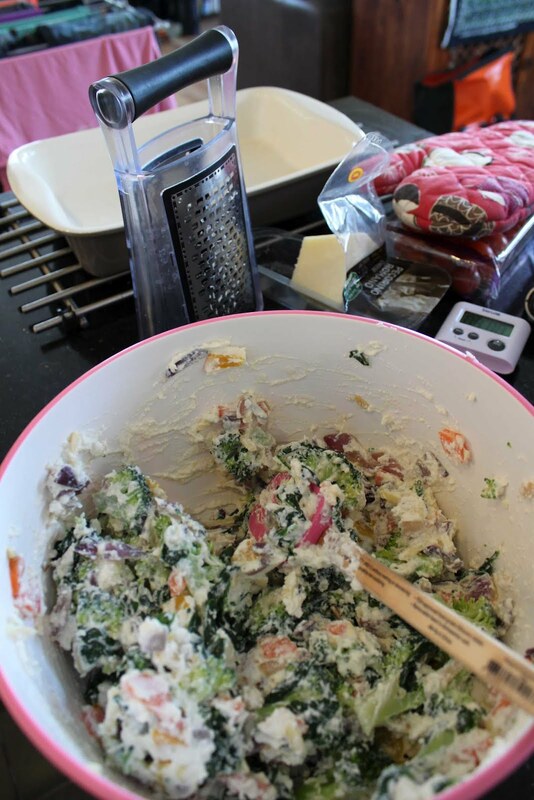 Stir rest of the veg (onions and steamed veg) into spinach mixture. 7. 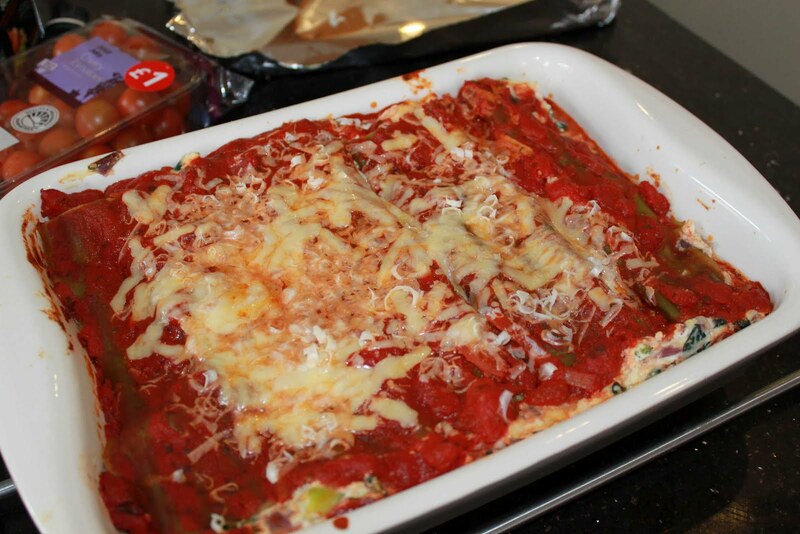 Spread 1/2 cup of the spaghetti sauce evenly in a 3-quart rectangular baking dish. Arrange 3 lasagna noodles on top of the sauce. 8. 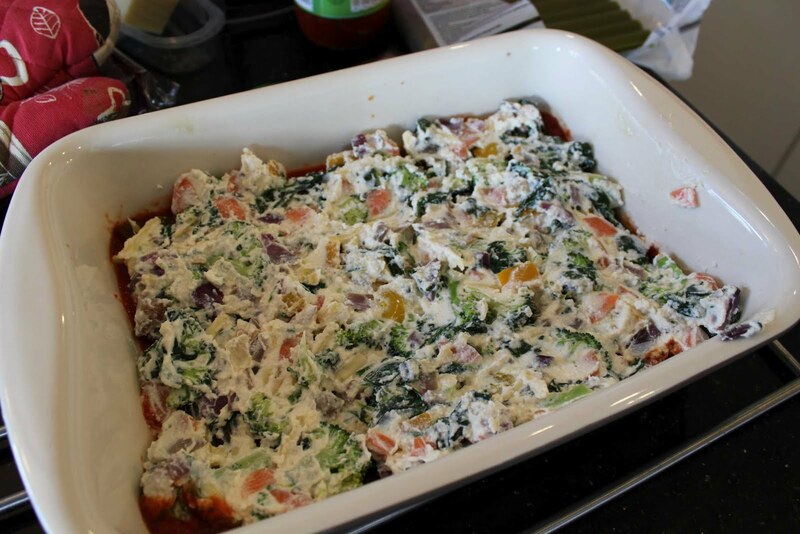 Layer with half the veg/spinach mixture and 1 cup of the spaghetti sauce. Repeat layers, ending with noodles. Spoon remaining sauce over the top. 9. Sprinkle with the 1/4 cup Parmesan. 10. Bake, covered, for 20 minutes. Uncover and bake about 10 minutes more, or until heated through. 11. 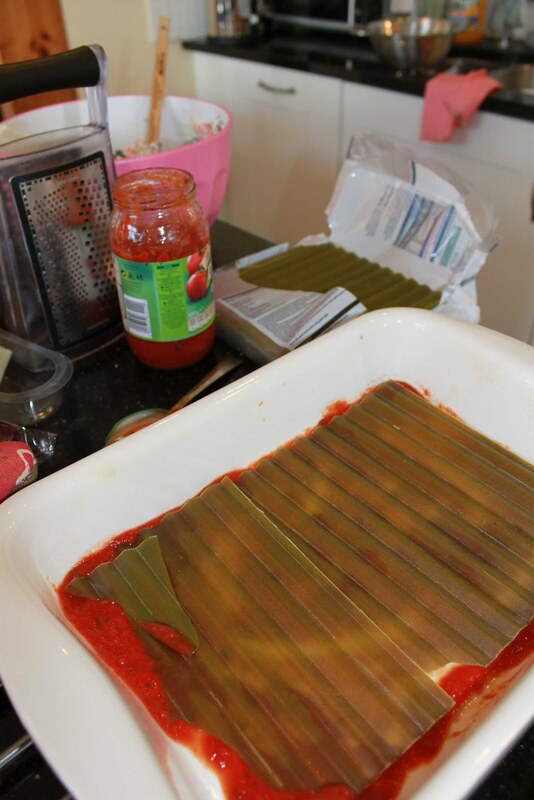 Let stand 10 minutes before serving to let the lasagna set so it will hold its shape better when cut. Makes 8 servings. 12. Great to re-heat or freeze. Look at all that delicious-ness!